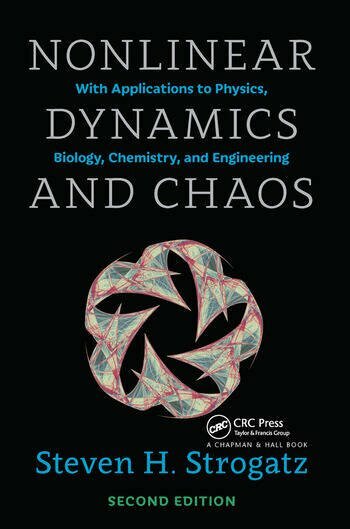 This textbook is aimed at newcomers to nonlinear dynamics and chaos, especially students taking a first course in the subject. 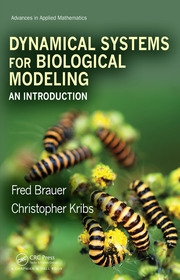 The presentation stresses analytical methods, concrete examples, and geometric intuition. 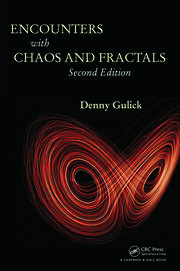 The theory is developed systematically, starting with first-order differential equations and their bifurcations, followed by phase plane analysis, limit cycles and their bifurcations, and culminating with the Lorenz equations, chaos, iterated maps, period doubling, renormalization, fractals, and strange attractors. A unique feature of the book is its emphasis on applications. These include mechanical vibrations, lasers, biological rhythms, superconducting circuits, insect outbreaks, chemical oscillators, genetic control systems, chaotic waterwheels, and even a technique for using chaos to send secret messages. In each case, the scientific background is explained at an elementary level and closely integrated with mathematical theory. 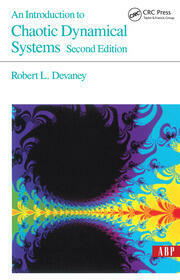 In the twenty years since the first edition of this book appeared, the ideas and techniques of nonlinear dynamics and chaos have found application to such exciting fields as systems biology, evolutionary game theory, and socio-physics. This second edition includes new exercises on these cutting-edge developments, on topics as varied as curiosities of visual perception and the tumultuous love dynamics in Gone with the Wind. Steven Strogatz is the Schurman Professor of Applied Mathematics at Cornell University. His honors include MIT's highest teaching prize, a lifetime achievement award for the communication of mathematics to the general public, and membership in the American Academy of Arts and Sciences. His research on a wide variety of nonlinear systems from synchronized fireflies to small-world networks has been featured in the pages of Scientific American, Nature, Discover, Business Week, and The New York Times. To gain access to the instructor resources for this title, please visit theÂ Instructor Resources Download Hub.